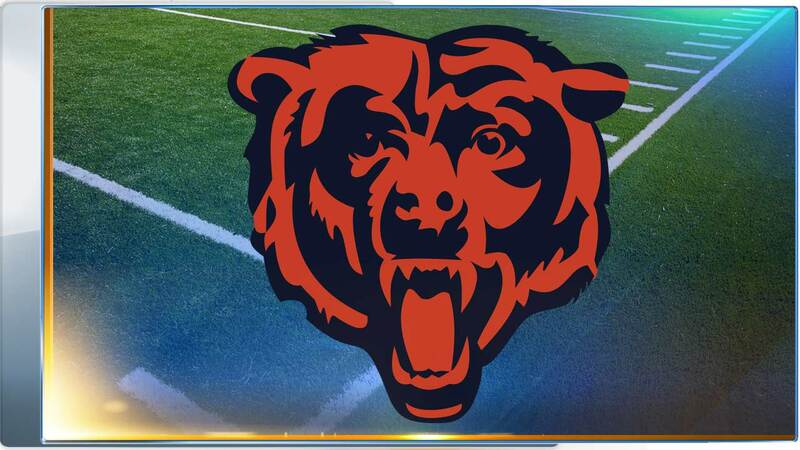 CHICAGO (WLS) -- The Chicago Bears will take on the Green Bay Packers Thanksgiving night, sources say. ESPN Chicago's Jeff Dickerson reports the Bears will play in the Thursday Night Football matchup in Green Bay. And perhaps that #Packers-Bears Thanksgiving night game could be the @Favre4Official jersey retirement ceremony. That sound you hear in Green Bay is every hotel in GB's busy signal as 250,000 people try to book rooms in GB for Thanksgiving weekend. The Bears' preseason runs from August 13 to Sept. 3. The full regular season schedule is due out Tuesday. The Bears announced official dates and times for their 2015 preseason contests Friday. The Bears preseason home contests at Soldier Field are scheduled to be played on Thursday, August 13, at 7 p.m. CT versus Miami and Thursday, September 3, at 7 p.m. CT versus Cleveland. Chicago's preseason road contests are scheduled to be played on Saturday, August 22, at 6:30 p.m. CT in Indianapolis and Saturday, August 29, at 6:30 p.m. CT in Cincinnati.